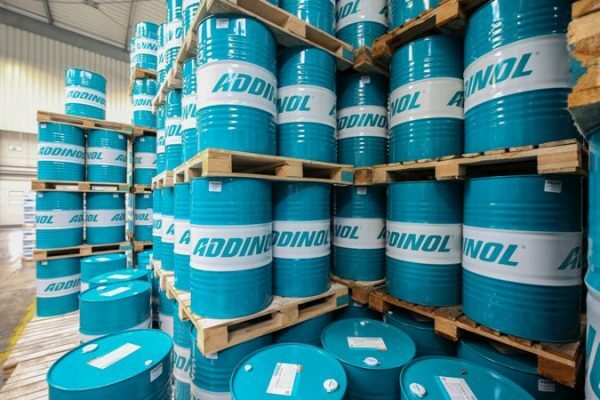 Short Business Description: Their product range includes more than 600 high-performance lubricants such as engine oils for motor vehicles, a broad range of oils and greases for industry and special products for demanding applications at the cutting edge of technology. Short Business Description: AYAXXON LUBRICANTS & GREASES started as a Spare Parts Trading Company in Iraq, Bagdad in 1992 and slowly started into Lubricants business in the year 1994 as a Distributor for “PETROMIN”, Subsidiary of SAUDIARAMCO, Saudi Arabia, for Middle East & Northern African Market & for “PolyGuard” Brake Fluids, UK till The Crisis of Iraq in 2003. Short Business Description: Champion Brands, LLC, originally Lowe Oil Co. founded by Ralph Lowe in 1956, is a globally recognized industry leader in specialty lubricants for over 58 years. 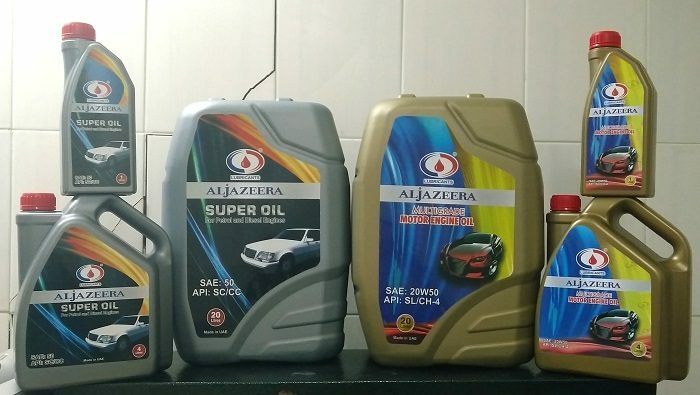 Champion also produces and blends more than 300 products including fuel, oil and engine additives and lubricants for the automotive, heavy truck, agricultural and specialty markets.